Can I Travel to Another Country with My Children? 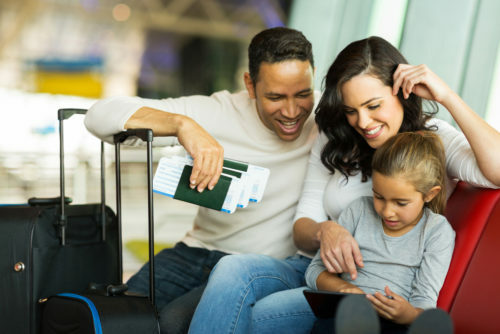 I am often asked as a New Jersey Child Custody Attorney, if one parent can travel to another country with the children. What if one spouse wants to travel internationally – either during or at the conclusion of the divorce. This is often a strenuously litigated post-divorce issue. Why leave it until after the divorce? International travel can be addressed in your settlement agreement. Do you have family members who live outside the United States? Do the children already have passports? If they do, who will keep the passports? Are there multiple children? Might Mom keep one passport and Dad keep another? Is there a concern that someone might flee the jurisdiction with the children? If so, the court – and your attorney – must be alerted at the onset of litigation. Are you or your ex trying to take the children to another country? Contact New Jersey Child Custody Attorney Tanya L. Freeman for navigation. This educational blog was brought to you by Tanya L. Freeman, a New Jersey Child Custody Attorney.